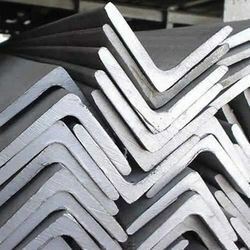 We are one of the leading trader and supplier of Steel Products. 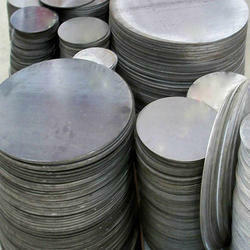 We are one of the leading trader and supplier of Stainless Steel Circles. 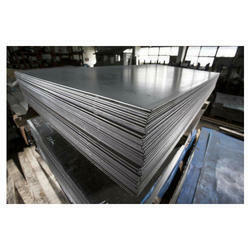 We are one of the leading trader and supplier of Stainless Steel Flats. 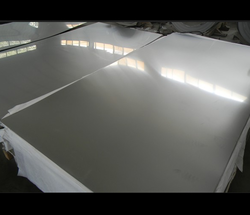 Type 301 Stainless Steel is capable of attaining high strengths and ductility by cold working. It is not hardenable by heat treatment. Type 301 is non-magnetic in the annealed condition and becomes increasingly magnetic with cold working. It is preferable over types 302 and 304 in the tempered condition because the higher enlongations (which are attainable at a given strength level) facilitate fabrication. Aesteiron Steels LLP, is one of the leading Stainless Steel Angle. We offer quality Stainless Steel Angles grade in different shapes and sizes as per the requirements of our clients. These stainless steel angles are appreciated for their features such as durability, sturdiness, rust resistance and ease of installation. 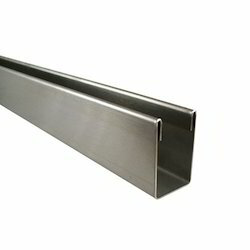 Widely used in building constructions, our stainless steel angles are available in standard and customized options. Stainless Steel 304 Pipe Angle, Stainless Steel 304H Pipe Angle, Stainless Steel 304L Pipe Angle, Stainless Steel 304LN Pipe Angle, Stainless Steel 304Cb Pipe Angle, Stainless Steel 309S Pipe Angle, Stainless Steel 310 Pipe Angle, Stainless Steel 310Cb Pipe Angle, Stainless Steel 316 Pipe Angle, Stainless Steel 316H Pipe Angle, Stainless Steel 304Cb Pipe Angle, Stainless Steel 304Cb Pipe Angle, Stainless Steel 309S Pipe Angle, Stainless Steel 310 Pipe Angle, Stainless Steel 310S Pipe Angle, Stainless Steel 316 Pipe Angle, Stainless Steel 316H Pipe Angle, Stainless Steel 316L Pipe Angle, Stainless Steel 316LN Pipe Angle, Stainless Steel 317 Pipe Angle, Stainless Steel 317L Pipe Angle, Stainless Steel 321 Pipe Angle, Stainless Steel 321H Pipe Angle, Stainless Steel 347 Pipe Angle, Stainless Steel 347H Pipe Angle. 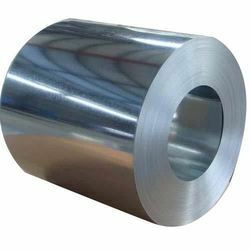 Aesteiron Steels Pvt Ltd. is involved in offering a wide range of 1.4057 Sheet. 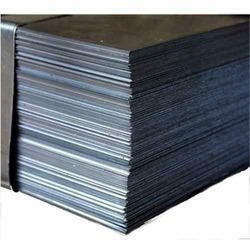 Aesteiron Steels Pvt Ltd. is involved in offering a wide range of 1.4872 Sheet. Aesteiron Steels Pvt. suppliers of high-quality SS 310 Sheet. 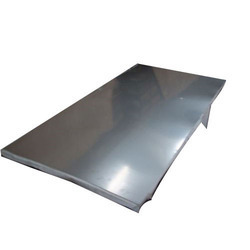 Aesteiron Steels Pvt Ltd. is the suppliers of high-quality SS 316 Plate. 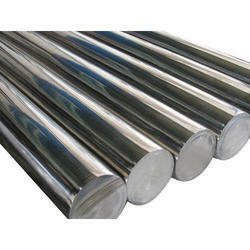 We Aesteiron Steels LLP, are one of the leading trader and supplier of Stainless Steel Bars. 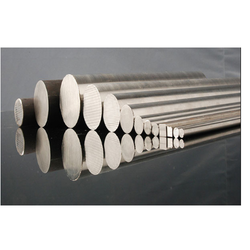 We can offer wide range of Stainless Steel Hexagon Bar. It is available in ready stock or on make to order basis. 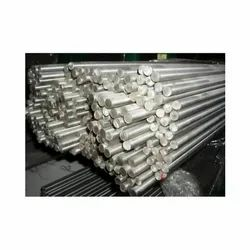 Stainless Steel Honed Tube Applications: Finishing of cylinders for internal combustion engines, air bearing spindles and gears, used in oil, telecom, power plants, general engineering purposes, electrical industries and for various hydraulic applications like Hydraulic Cylinder, Hydraulic Jack, hydraulic oil cylinder pneumatic cylinder, petrifaction oil pump, coal mine, engineering machinery, crane and transport machinery, auto transmission axes, plastic machinery, engineering machinery, crane and transport machinery, auto transmission axes, plastic machinery, hydraulic oil cylinder, pneumatic cylinder, absorber, spin printing and dyeing, forklift, pump barrels, etc. 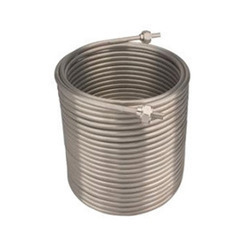 We are renowned Stainless Steel Pipe Coil Suppliers. It is available in various grades & sizes. Aesteiron Steels Pvt Ltd is one of the leading manufacturers, suppliers and exporters of Steel Coils. Nickel Alloy Steel Elbow; ASTM /ASME SB 336, Hastelloy C276, Nickel 200, Nickel 201, Monel 400, Alloy 20, Inconel 625, Inconel 600, Inconel 601, Inconel 825. 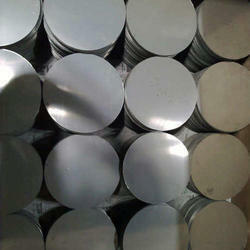 Aesteiron Steels is Stainless Steel 316 Circle Manufacturer & Supplier. 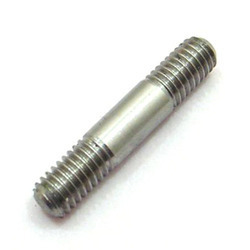 It is widely used in number of industries. It is available in different sizes & specifications. It is highly praised for excellent efficiency & long lasting service. 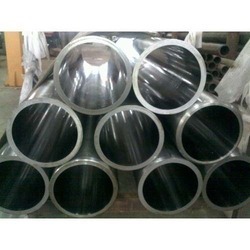 316 Stainless Stee Circle has feature such as corrosion resistance, excellent efficiency & long lasting service. Heat Exchangers, Food Processing Equipments, Chemical Processing, Fabrication Industries, Kitchen Equipments. 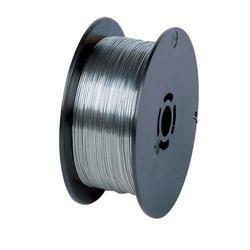 Stainless steel wire is used for fixed rigging applications such as mast stays, guy ropes, balustrades, safety barrier rails and other stainless steel cable can be used for flexible applications. Aesteiron Steels is Steel Channels Manufacturers & Suppliers. 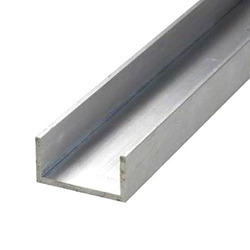 Steel Channels is like other hollow sections, it is rolled from steel sheet into "C" or "U" shapes. It consist of a wide "web" & two "flanges". The flanges could be parallel or tapered. 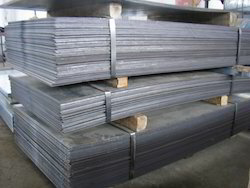 Steel channels are extensively used in a lot of applications. Hot dip galvanization & primer is the common surface treatment to code with the conditions. Aesteiron Steels is involved in Steel Studs Manufacturing & Supplying. It checked under different set of norms of the industry. 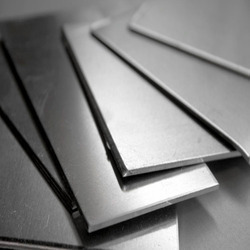 Aesteiron Steels Pvt Ltd. is the suppliers of high quality 1.4122 Sheet. 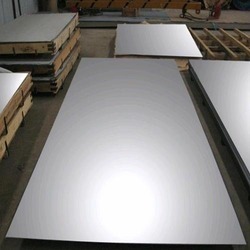 We are engaged in manufacturing and supplying an optimum quality range of SS 304 Sheet. We Aesteiron Steels Pvt Ltd, are one of the leading manufacturers & suppliers of Stainless Steel Binding Wire. Application: Binding materials in construction, agriculture, and fencing. 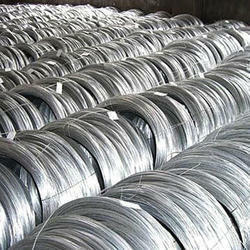 Aesteiron Steels Pvt Ltd is one of the leading manufacturers, suppliers, and exporters of Steel Wire. Grades:- 304/ 304L/ 304H/ 316/ 316L/ 317/ 317L/ 321/ 310/ 347/ 904L/ etc. 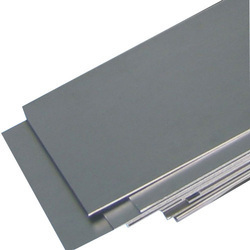 Aesteiron Steels is Stainless Steel 904L Sheets Manufacturers & Suppliers. 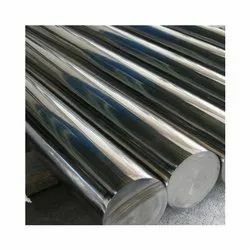 SS 904L is a low carbon high alloy austenitic stainless steel which is widely used in applications where the corrosion properties are not adequate. It is designed for moderate to high corrosion resistance in a wide range of process environments. It provides excellent corrosion resistance by the combination of high chromium & nickel content, coupled with additions of molybdenum & copper. It can be easily welded & processed by standard fabrication process. UNS S20910 is highly alloyed austenitic stainless steel which offers a combination of good mechanical strength & high corrosion resistance. It provides very good mechanical properties at both elevated & sub zero temperatures. It does not become magnetic when cold worked or cooled to sub zero temperatures. UNS S20910 Rod, UNS S20910 Pipe, UNS S20910 Flange, UNS S20910 scrap. Aesteiron Steels LLP, is Nitronic 50 Stockist & Suppliers. It is available with us in variety of sizes & specifications. Nitronic 50 provides a combination of corrosion resistance & strength. It provides greater corrosion resistance than SS 316 & SS 316L & twice the yield strength at room temperature. It has very good mechanical properties at both elevated & sub zero temperatures. Nitronic 50 Rod, Nitronic 50 Pipe, Nitronic 50 Flange, Nitronic 50 scrap. Aesteiron Steels LLP, is XM 19 Stainless Steel Stockist & Suppliers. It is available in various sizes & specifications. XM 19 is a nitrogen strengthened austenitic stainless steel which has excellent corrosion resistance in comparison to type 316 & 316L. It provides higher corrosion resistance & higher strength. XM 19 can be a confusing alloy to work with because there are three different types of conditions used for numerous applications. The three different types of condition are annealed, as rolled & high strength. It is useful in many industries such as Chemical Industries, Fertilizer Industries, Medical Industries, Petrochemical Industries, Food Processing Industries, Pulp & Paper Industries etc. XM 19 Rod, XM 19 Pipe, XM 19 Flange, XM 19 scrap. Aesteiron Steels Pvt Ltd is one of the leading manufacturers, suppliers and exporters of Steel Circles. Stainless Steel Circles:- 304/L/H/LN, 316/L/H/LN/Ti, 317L, 321/H, 347/H, 309, 310, 904L. 409/L, 410, 430/Ti, 436, 439. Alloy Steel Circles:- ASTM A 335 - P5, P9, P11, P12, P21, P22 & P91 Etc. We Aesteiron Steels Pvt Ltd, are one of the Leading, manufactures & suppliers of Hot Rolled Steel. 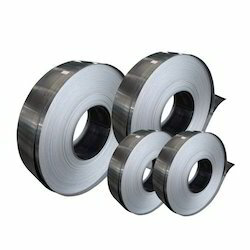 We Aesteiron Steels Pvt Ltd, are one of the Leading, manufactures & suppliers of Steel Strip. Carbon Steel Strip;- ASTM A 106 GR A & B, A 53 GR A & B, ASTM A 333, Gr 1 to 6, APL 5L GR.A & B,API 5 L GR.X-42,X-46,X-52,X-56,X-60,X-65 & X-70 IN PSL 1 & PSL 2. 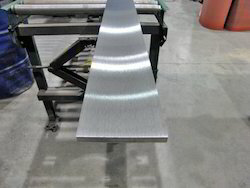 Aluminium Strip Grades;- 2011, 2014, 2017, 2024, 2219, 3003, 5005, 5052, 5086, 5657, 6101, 6013, 6020, 6033, 6040, 6061, 6063, 6262, 7050, 7068, 7075. Stainless Steel Wire has a brilliant mirror bright surface resulting in a radiant appearance when electro-polished. Stock material is provided with a 1/4 hard temper and cold drawn finish. 304 Stainless Steel Wire are suitable for making Kitchenware, Basket, Cable Trays and Trolleys with electro-polishing as the final process . Clean, de-greased & Defect free surface results in very lustrous appearance when electro polished. 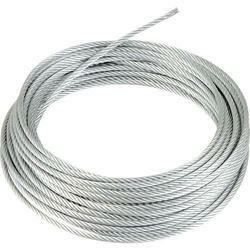 Aesteiron Steels Pvt Ltd is one of the leading manufacturers, suppliers and exporters of 316 Stainless Steel Wire. Aesteiron Steels Pvt Ltd is one of the leading trader and supplier of Maraging Steel. 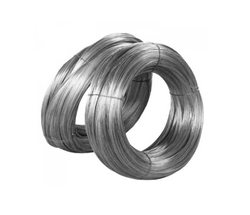 We Aesteiron Steels Pvt Ltd, are one of the leading manufactures & suppliers of Stainless Steel Cold Heading Wire. Size Range: The widest size range from 0.10 – 24 mm diameter in coils and straight lengths from 0.80 mm – 10 mm. We also offer profile wires which include flat wire and shaped wires. Hardness: Extra Soft, Soft Annealed, ¼ Hard, ½ hard, ¾ hard, Full Hard, Spring Hard. Application:Cold heading wire and bar is used in the manufacture of cold-formed screws, bolts, nuts, rivets, nails, and other complex formed parts. 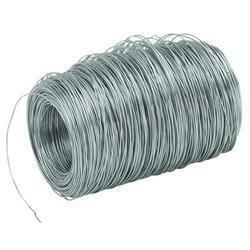 We Aesteiron Steels Pvt Ltd, are one of the leading manufactures & suppliers of Stainless Steel Spoke Wire. 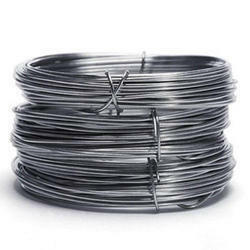 Spoke Wire is used for manufacturing of spokes for Bicycles, Motorbikes, Car Wheels and Umbrella. Defect free surface, correct mechanical properties and tight size tolerance provide optimum fatigue properties in finished wire. We Aesteiron Steels Pvt Ltd, are one of the leading manufactures & suppliers of Stainless Steel Welding Wire.